We are glad that you have decided to learn about Troop 340. You will discover that our program includes many things that were a part of the Cub Scout program, like first aid, nature study, knot tying, hiking and camping. Boy Scouts also learn some new skills such as backpacking, orienteering and lashing. While all of these things are an important part of Scouting, they are only a means to achieving three goals: Citizenship, Character Development, and Mental and Physical Fitness. These goals are the goals of all of the programs of the Boy Scouts of America from Tiger Cubs to Explorers. In Tiger Cubs, a parent must attend all activities. At the Wolf and Bear level, parents are encouraged to work with their sons on advancement requirements and verify that this work has been completed. As Webelos, Scouts have overnight campouts under the watchful eyes of their parents. Cub Scouts as well as their siblings and parents attend pack meetings. Family involvement is a key ingredient for a successful Cub Scouting program. 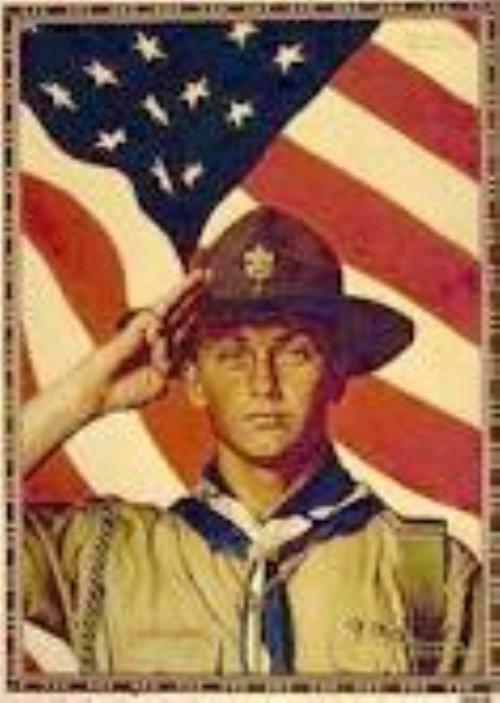 Boy Scouting, however, is not led by adults. There are adult leaders in Troop 340, but it isn't up to them to run Troop meetings and outings. That responsibility rests with our Scouts, as they learn to become effective leaders through hands-on training. Our adult leaders are always present, but we try our best not to interfere. Of course, sometimes we teach a skill or conduct a merit badge class. 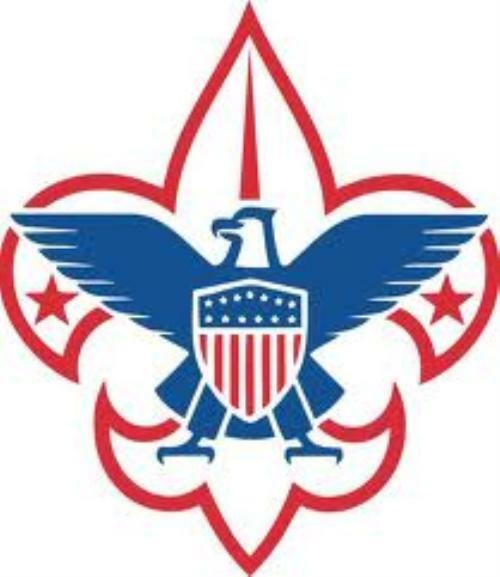 And we won't allow Scouts to follow through on decisions that could cause harm to themselves or others. However, sometimes we will stand aside and let the boys learn the hard way. PLEASE feel free to stop by and visit us any Friday night at 7:30PM. In the early years of Lutherville, people of all denominations worshiped together in a small frame building in the heart of the Village where St. Paul's Lutheran Church now stands. They called their "church" the United Christian Association. 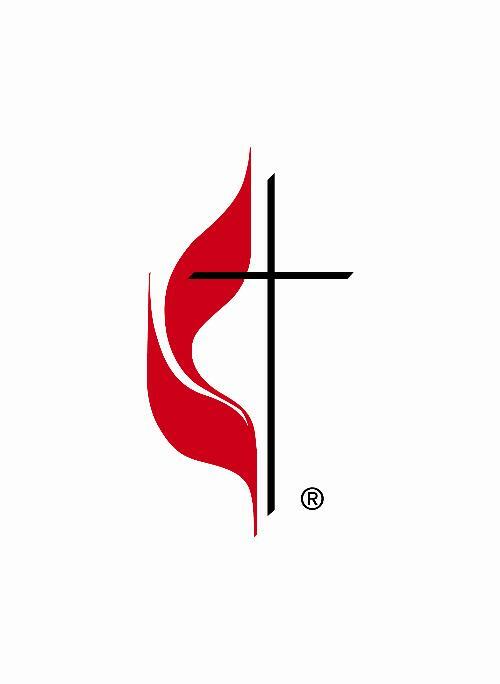 As it grew, the Association decided to hold separate Methodist and Lutheran services on alternating Sundays with each group's minister officiating. This arrangement soon proved very unsatisfactory and in January 1869, Lutherville's Methodists resolved "...that by God's help we proceed to erect a church and organize a Methodist society." In March of that same year and by May a foundation had been laid. Two months later Thomas Todd completed the two-story wood-framed structure, and the first St. John's was dedicated on September 12, 1869. Organized as a Methodist Episcopal Church, the first pastor was Reverend Thomas R. Slicer, appointed by the Baltimore Conference. St. John's and Timonium Churches were on their own circuit, served by the same minister. 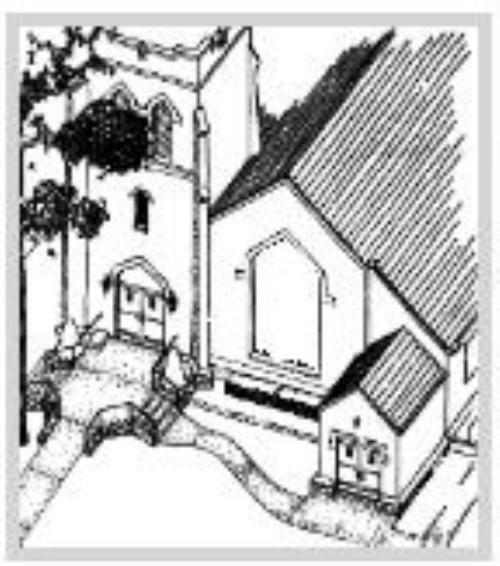 Not until 1955 did they become separate The original St. John's stood for over 40 years until a growing congregation demanded a new, larger building. building, including fellowship hall was added in 1958 and the sanctuary dramatically renovated in 1967. Today, St. John's is still very much a part of the community of Lutherville, responding to more than its spiritual needs. Our roots of membership are deep and steadfast. More importantly, through Outreach Programs, new attitudes such as Contemporary Worship and popular Day Care Center, St. John's spiritual arms extend beyond local boundaries and open wide to share the message of God's love.